"Clearly, some medical practices governing diagnosis and treatment of Lyme disease should be reconsidered in light of this study. This study shows that we must reevaluate the current paradigm of antibody response tests for diagnosis and move away from the one size fits all approach to Lyme treatment," said Wendy Adams, Research Grant Director, Bay Area Lyme Foundation. 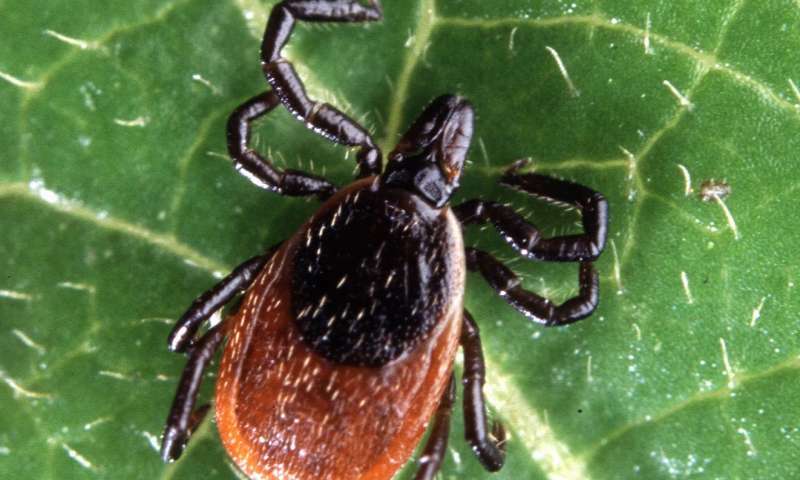 "Every day, patients with Lyme disease are told their symptoms cannot be caused by Lyme, because they test negative on antibody tests or because they have received a single course of antibiotics. More research and funding are imperative."